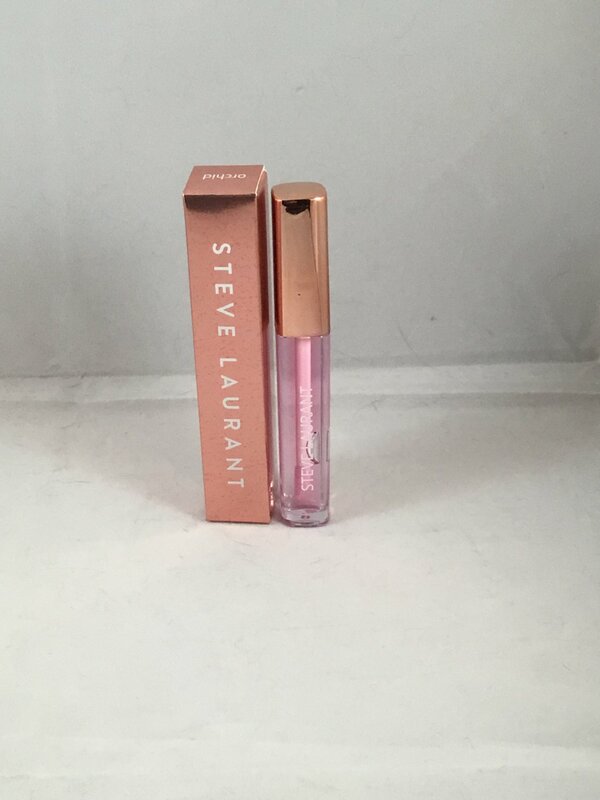 Steve Laurant Lip Oil - Orchid. "This lip oil is designed to soften the lips and prevent sun damage and is both moisturizing and hydrating. Re apply as often as necessary." This is brand new in box. This is the full size at 3.2 g. Retails for $18.